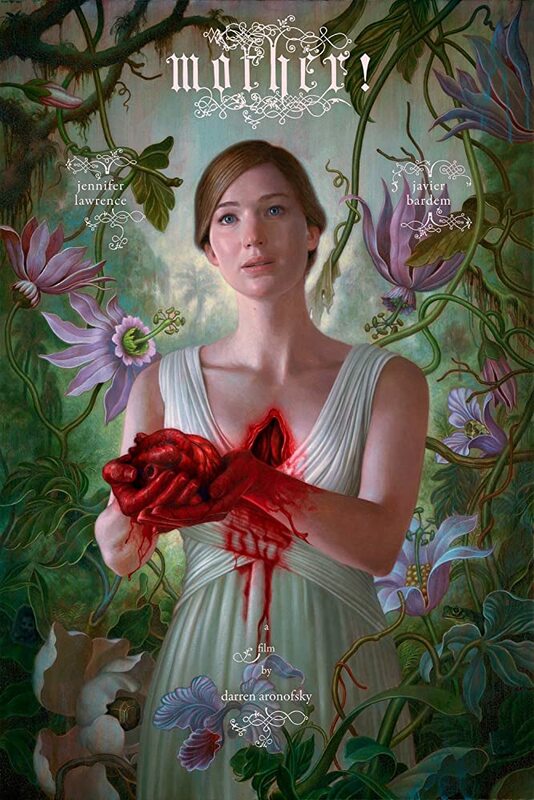 Jennifer Lawrence Is Menaced In First Teaser For Darren Aronofsky's MOTHER! First look at the Black Swan director's latest. Details on Darren Aronofsky's latest are scarce, and this brief teaser doesn't shed too much new light on its plot, but the shot on 16mm mother! appears to be a psychological thriller with a home invasion slant. The significance of that lower-case 'm' remains to be seen. The film, which opens in UK/ROI cinemas September 15th, stars Jennifer Lawrence, Javier Bardem, Ed Harris and Michelle Pfeiffer.